Hizaki grace project. . Wallpaper and background images in the Jrock club tagged: jrock. 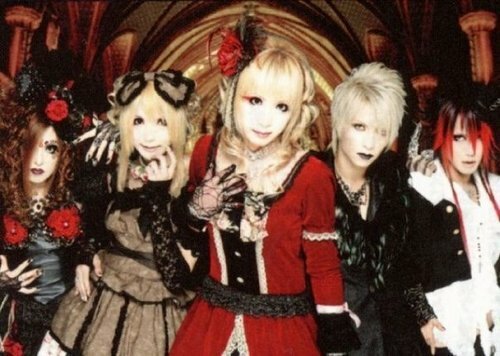 That is Hizaki Grace Project not Versailles. Though, it does seem like the Versailles since they have three of the five current Versailles members (minus Jasmine that is). oh, sorry ,i will change the name.